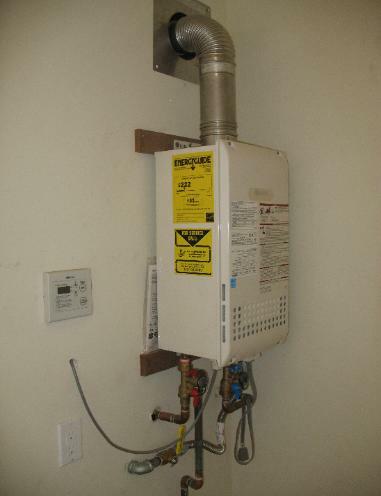 you can save more than $100 per year on gas bills compared to a standard storage model. 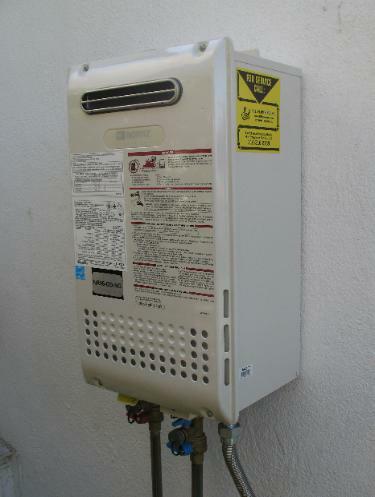 help to reduce greenhouse gases and the risks of global warming. 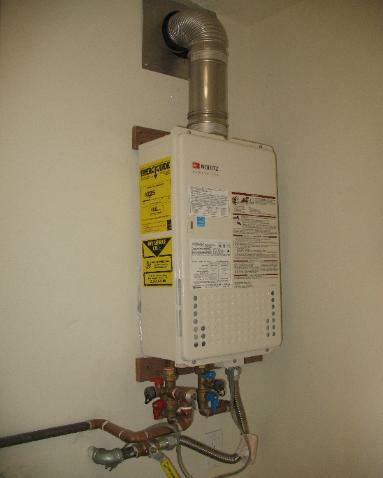 to install your Tankless water heater correctly. 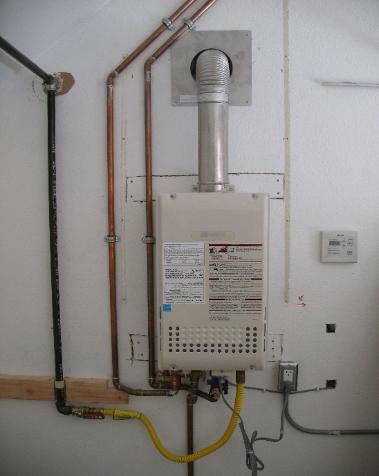 ensure that the installation process goes smoothly.